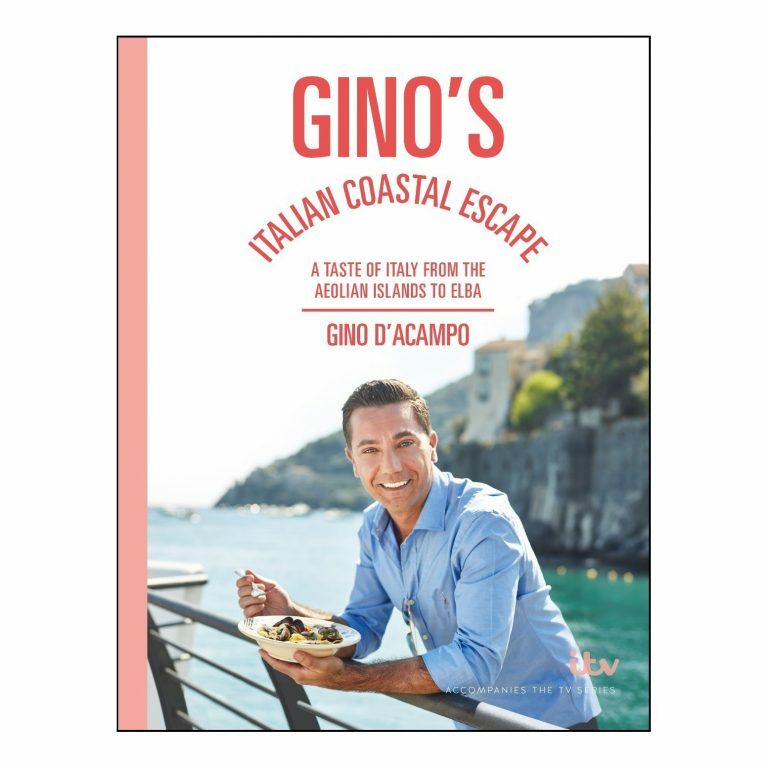 Enter here every day for a chance to win a copy of Gino’s Italian Coastal Escape. It’s a book about food, not a travel guide. Misleading title, yes. Good Luck!